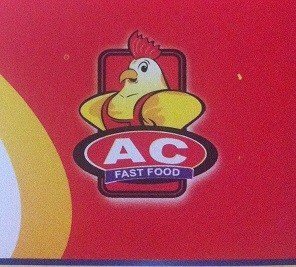 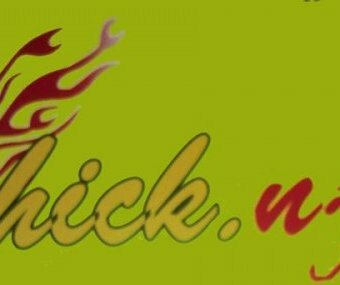 Arabian Chick'n is a new fast food outlet in Peshawar. 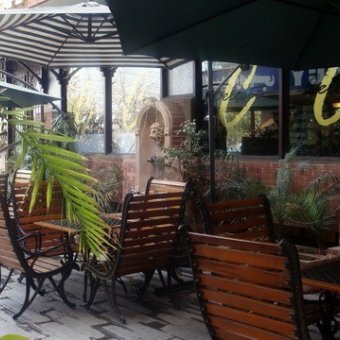 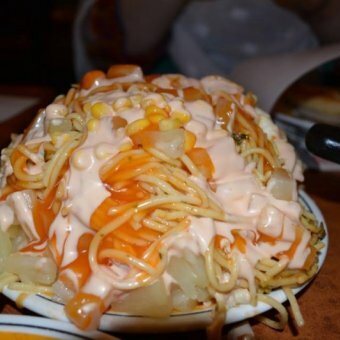 Its food is delicious, especially the burgers and pizzas. 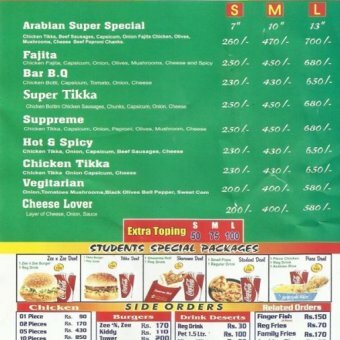 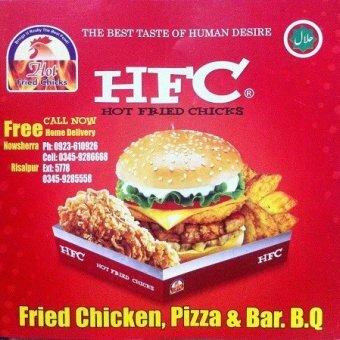 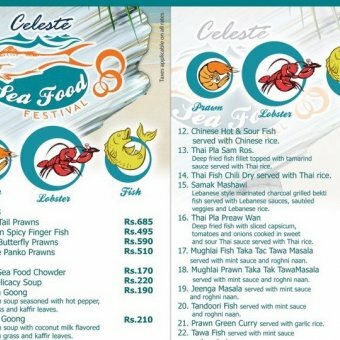 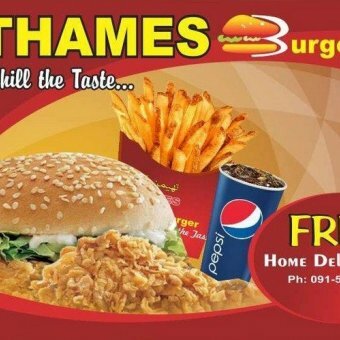 AC Fast foods has a lot of varieties available ranging from chicken burgers to fish burgers, Chicken Pieces, Nuggets, Chicken Tikka Pizza, wings, fish fillets and drinks as well as desserts.